We believe that the essence of beauty comes from within. Our products are formulated to nurture, protect and enhance your skin’s innate barrier function against toxins and the elements. Our products are all eco-friendly and anti-oxidant rich. 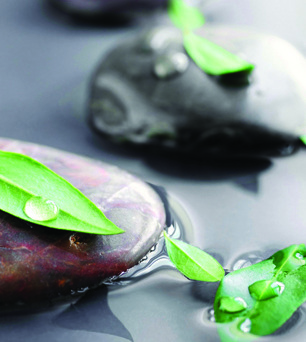 Our products are formulated in small batches to produce highly effective, fresh “skin food” that nourishes your skin. Glow Naturally skincare products use a combination of essentials oils, herbs, vitamins, and anti-oxidants help produce and maintain supple and healthy skin. Our raw materials are never bleached or processed, and are 100% natural and do not contain artificial fragrance or chemical preservatives (no parabens, sodium lauryl sulphate, phenoxyethanol or alcohols).